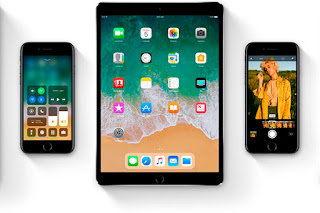 Apple released the fourth beta version of iOS 11.2. The new firmware was removed after only four days after the release of the previous version. In this version of iOS, developers the opportunity to sell the first month of discount subscription. Apple has also corrected a series of errors and improved the performance of the operating system. In iOS 11.2 Apple activated a fast wireless charge for the iPhone 8 and iPhone X. It added a pop-up window informing that the button at the checkpoint no longer disconnects Wi-Fi and Bluetooth. The company has also fixed an error in the operation of the calculator and added support for SiriKit for HomePod, even though the output of the postponed column until next year.